Home to one of the world's most visited cities and some of the best natural scenery in Europe, the UK is a destination you should not miss. Combining the distinct cultures of England, Northern Ireland, Scotland and Wales, the nation has plenty of exciting road trip routes that take in some incredible sights. Hiring a car is the easiest way to explore the UK, and see some of the region's more remote attractions. VroomVroomVroom has put together a list of the top eight reasons why the UK belongs on your next holiday itinerary. England may not be renowned for its tropical, sandy shores, but there is another reason why visitors flock to the picturesque south coast. The perfectly carved white cliffs of Kent and Sussex turn into the rocky Jurassic Coast of Dorset before meeting the beautiful English Riviera. While it will be hard to pick a favourite spot, there are a few highlights. The colourful seaside community of Brighton, the iconic White Cliffs of Dover and Cornwall's magical Land's End are definite standouts. 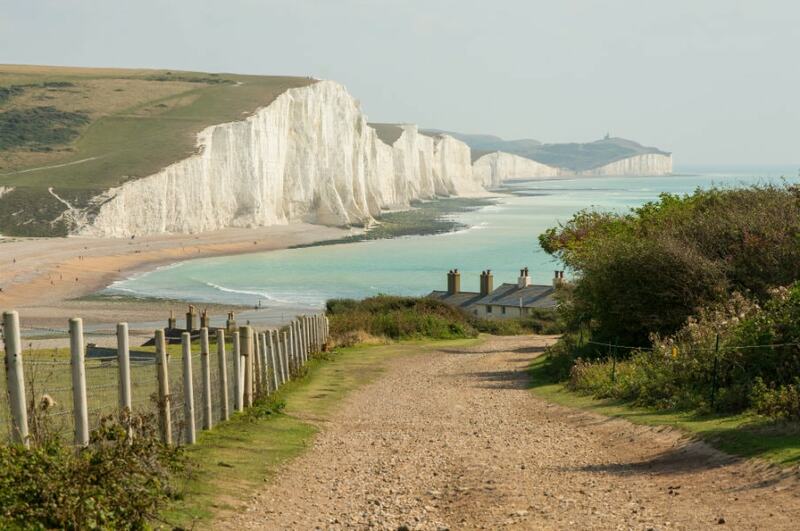 Want to visit the Seven Sisters of Sussex? This particularly photogenic part of the English coastline is easily accessible by car. The cliffs are just a 15-minute drive from Eastbourne, or a 40-minute drive from Brighton. You can't take a road trip in the UK without coming across a castle. In every corner of England, Northern Ireland, Scotland and Wales you'll find perfectly preserved castles, some of which are open for the public to explore. The postcard-perfect Edinburgh Castle is among the most-visited, along with Wales' dramatic Conwy Castle and England's lovely Leeds Castle. You'll recognize Dunluce Castle in Northern Ireland from the hit show Game of Thrones. 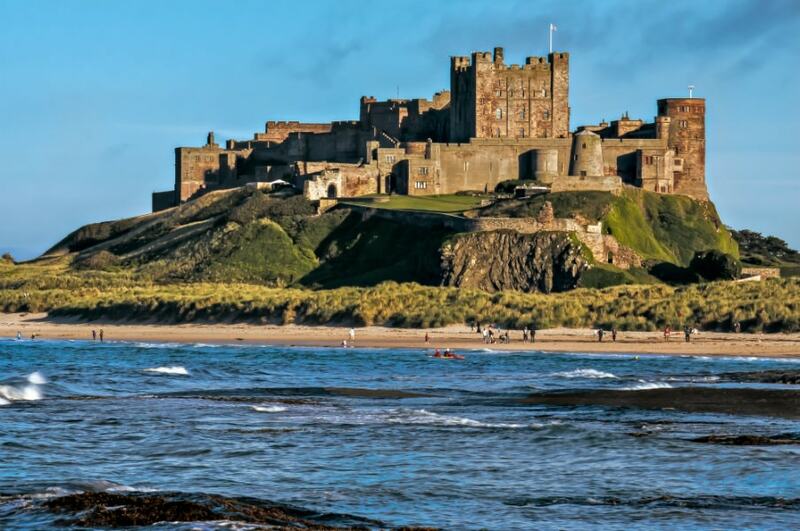 Bamburgh Castle's coastal location makes it one of the most striking castles in England. If you'd like to visit, it is an easy day trip from Newcastle-Upon-Tyne. The drive will take just under an hour. England's bustling capital city is enough of a reason in itself to pack your bags for the UK. If you visit nowhere else in the UK, make sure you at least spend some time in London. Constantly vying cities like Paris and Tokyo for the title of the world's most-visited, it isn't hard to see how London has earned its reputation. Contrasting modern with old, the city is a diverse mix of cultures with a historical charm. 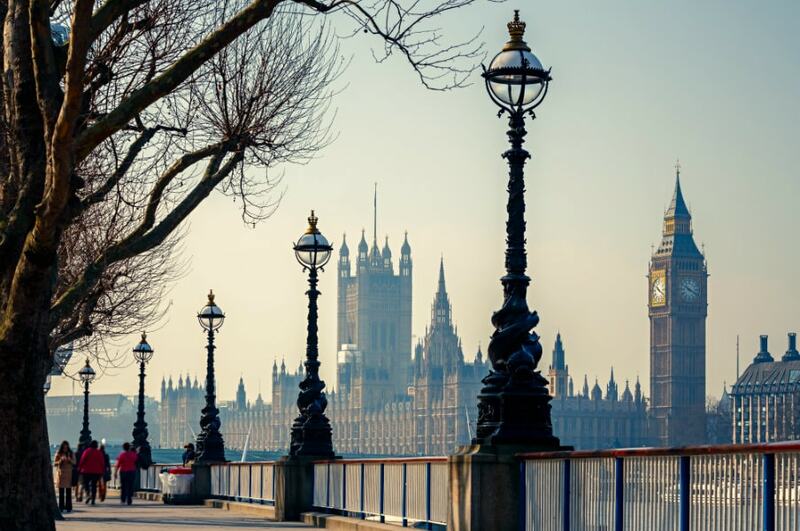 A city where there is always something going on, spend your time wandering through Westminster and visiting sights like Big Ben and Westminster Abbey. Want to include London on your road trip itinerary? Getting around with a car is easy - and you'll be able to visit some of the beautiful surrounding towns. If arriving by plane, you'll find car hire depots located conveniently at major airports like Heathrow, Gatwick, Stansted and Luton. Just like it is hard to find a city to match London, it is difficult to find a natural landscape to rival the incredible Scottish Highlands. Covering a large area in the north of Scotland, the Highlands are a collection of towering mountain ranges, valleys, lakes and picturesque little towns. The best way to explore the region is by road, with the scenic drives here rated among the best in Europe. 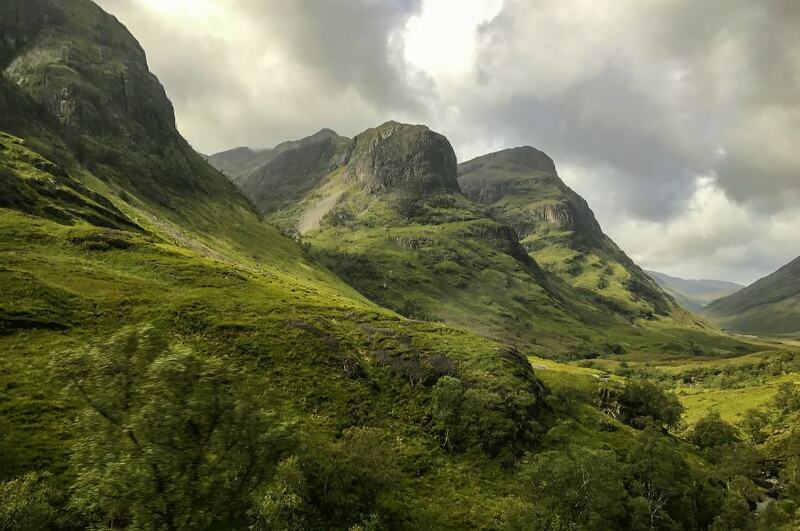 One of the most popular places in the Scottish Highlands is the magnificent Glen Coe area. With impressive mountain scenery, you won't soon forget a road trip through the region. Pick up a car in Glasgow and head north, visiting popular sights like Loch Lomond along the way. England's royal family continue to be famous throughout the world, with royal events drawing thousands of keen spectators. 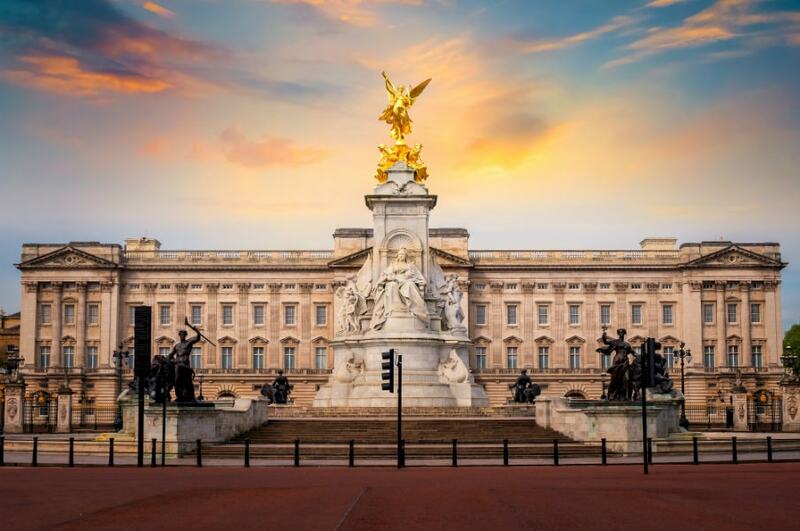 If you're looking to get a glimpse of the royal life, visit the family's iconic London residence - Buckingham Palace. After you've watched the Changing of the Guard, you can also visit the Tower of London and see the impressive Crown Jewels. With a car, it is just a short drive to the extravagant Windsor Castle. You can pick up a car from downtown London in order to go and visit other royal sights throughout the country. It is just a 40-minute drive to Windsor Castle along the M4. Once you escape the busy cities of the UK, you will find some of the most beautiful countryside. Whether you choose to explore the mountains of Snowdonia, the rolling hills of the Peak District or the charming Lake District, you'll be sure to discover some fantastic views. 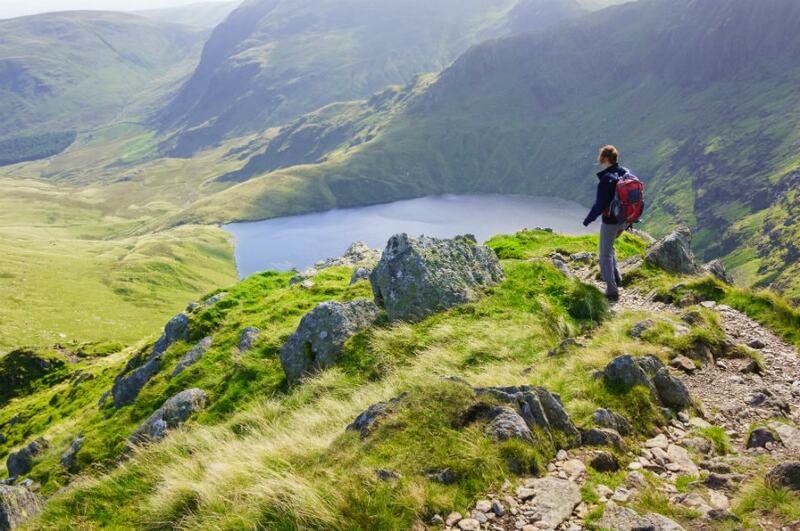 Set off for the day, or even just for a few hours and you'll find out why hiking is a favourite pastime in the UK. If you're looking to enjoy a walk through the Lake District, why not pick up a car in nearby Carlisle and take the scenic drive south through Keswick and Grasmere. Whether you are looking to learn about the Roman influence on the UK, or discover more recent history, you'll find plenty of stories in the historic sites and museums of the region. Visit the innovative city of Manchester and discover its influence on the transportation industry, or see the site where the famous Titanic was built in Belfast. In London, see examples of the architectural evolution of the UK, from Victorian, Georgian to Baroque and Edwardian. 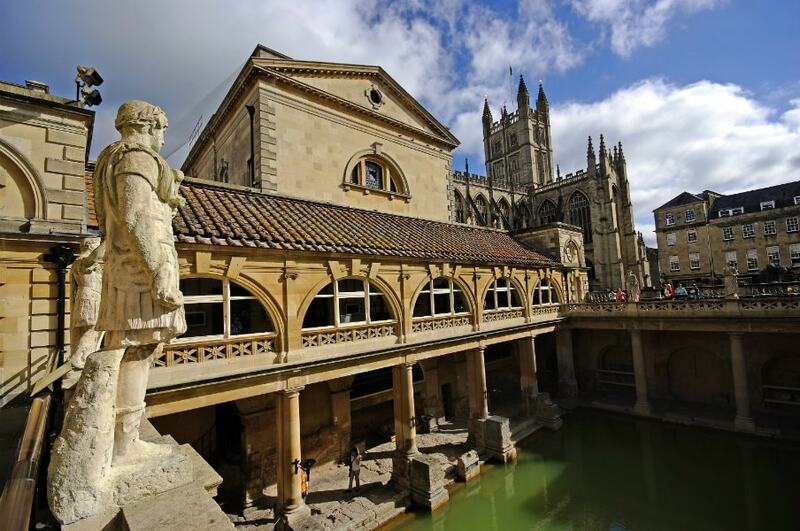 To see some of the Roman architecture, visit Hadrian's Wall or the beautiful city of Bath. See all the best sights of Somerset with a hire car from Bath. Once you get out of the city you'll be able to discover some stunning countryside scenery. 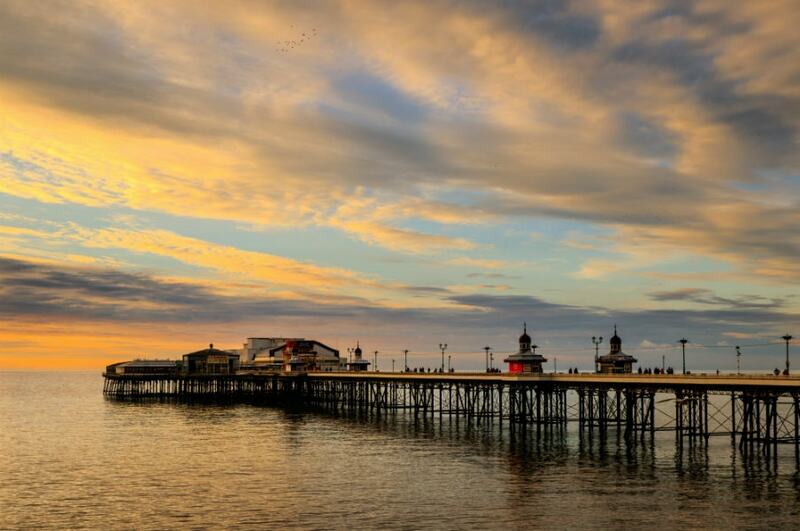 The UK's many famous piers have drawn visitors from around the world. Featuring arcade games, cafes and amusement park rides, visiting the piers makes for a great family day out. Among the most popular is the unique Blackpool Pier, the picturesque Brighton Pier, the long Llandudno Pier and the compact Bournemouth Pier. You can pick up a rental car in Blackpool and explore the over-the-top town promenade. You'll also find some great nearby attractions in the neighbouring cities of Liverpool and Manchester. Have you visited any of these great UK destinations? We'd love to see your photos from the road! Visit our Instagram and share your photos with us by tagging #vroomsters.